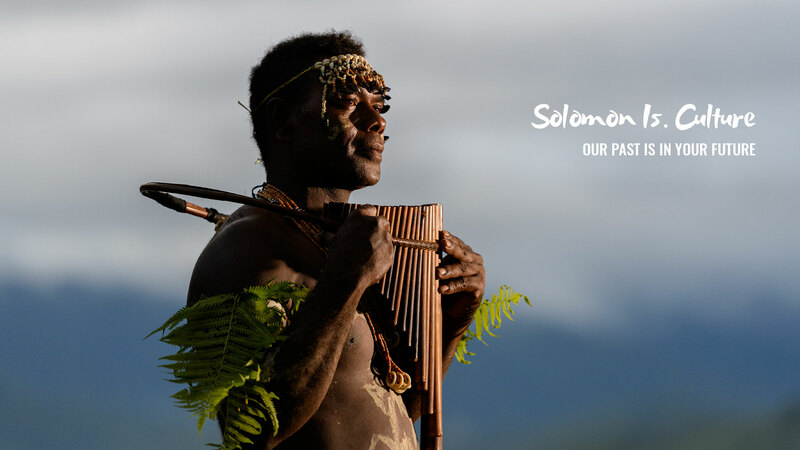 Visit the Solomon Islands and experience truly unique and real cultures. 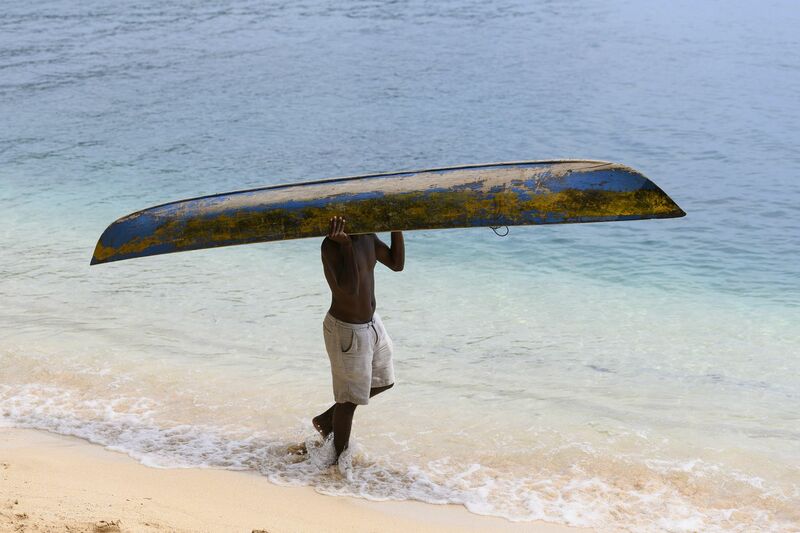 Honiara can offer a wide range of accommodation types to suit all budgets. 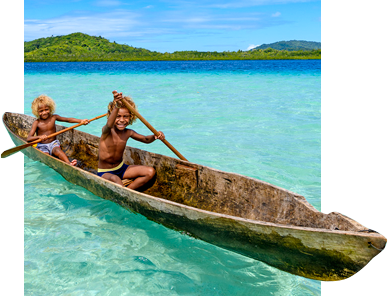 The Solomon Islands are an archipelago of 992 tropical islands and atolls, scattered in a gentle curve. 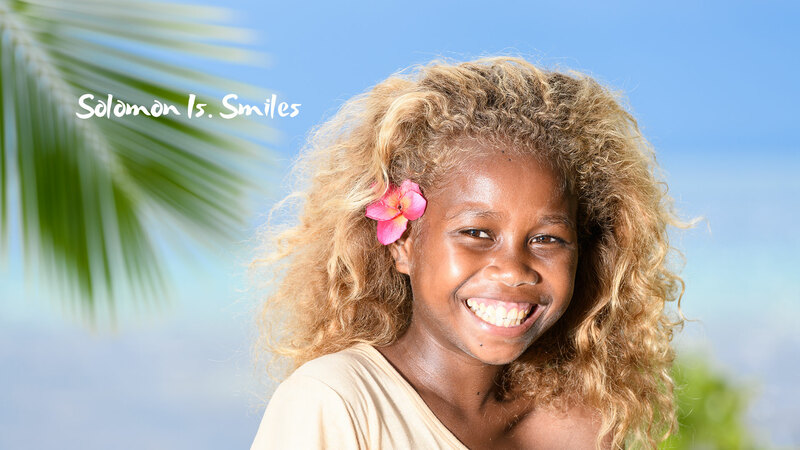 Join us as we take you through 10 reasons why you should visit us. 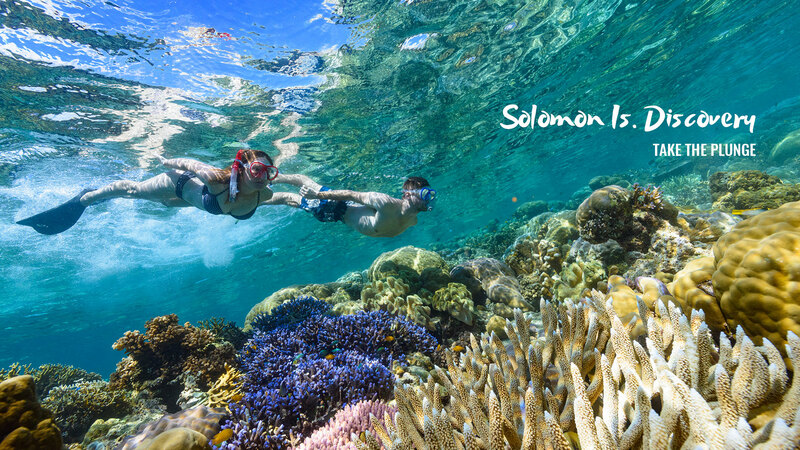 Immerse yourself. 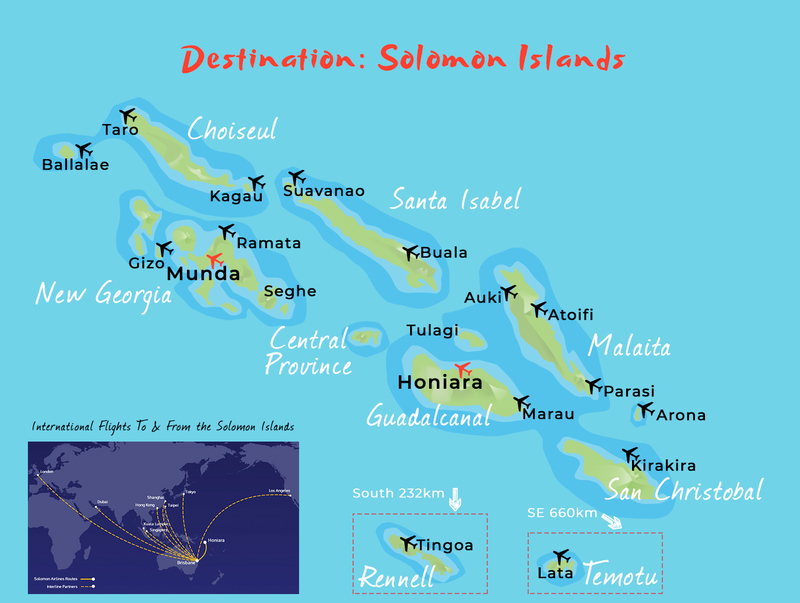 This is the Solomon Islands. 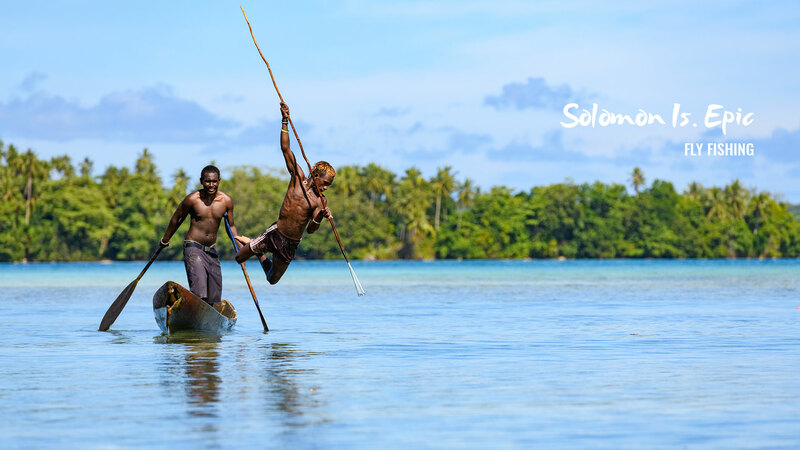 The culture of Solomon Islands is modern tradition intertwined with a colourful and profound history. 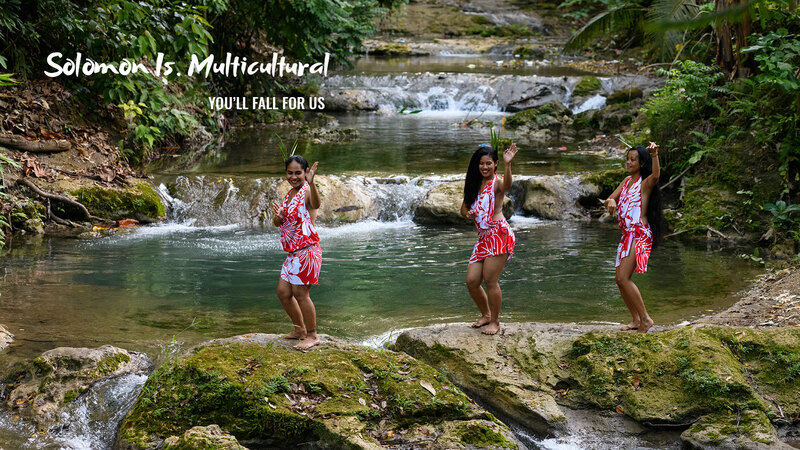 It is a fusion of our past, present and future. 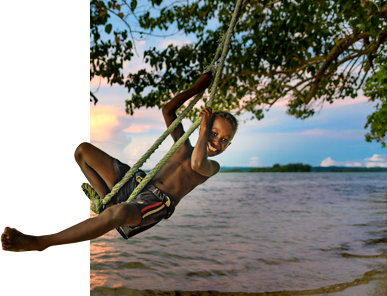 It is the fibre that runs through us. 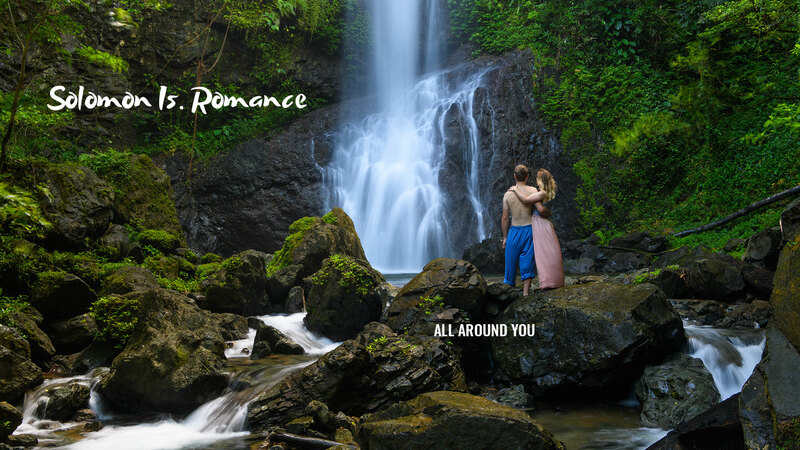 What could be more romantic than a South Pacific adventure with your loved one? 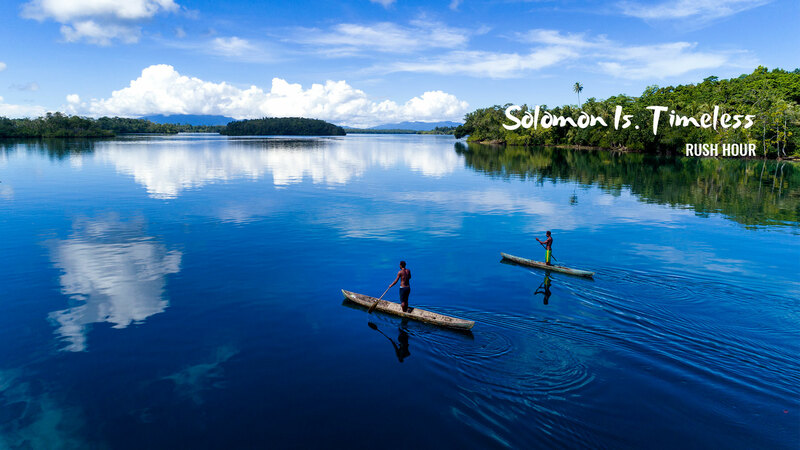 The Solomon Islands offers couples adventure and romance at every turn. 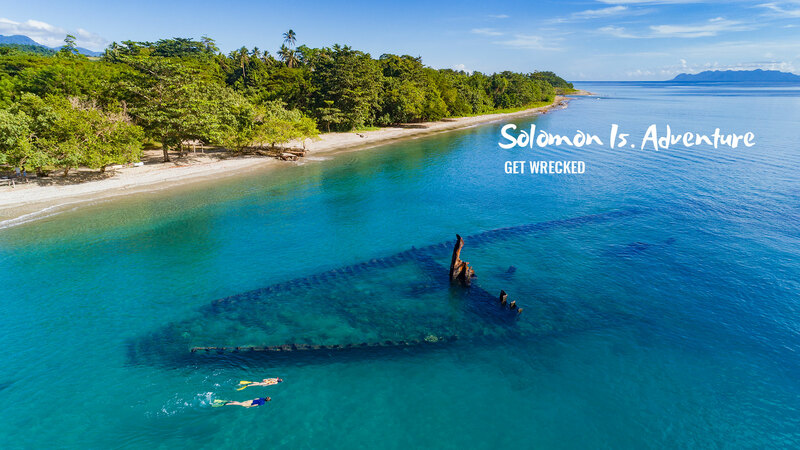 The Solomon Islands are just a 3 hour flight from Australia but provide a unique opportunity to experience a genuine wild and unspoiled South Sea paradise – a well-kept secret and something totally original. 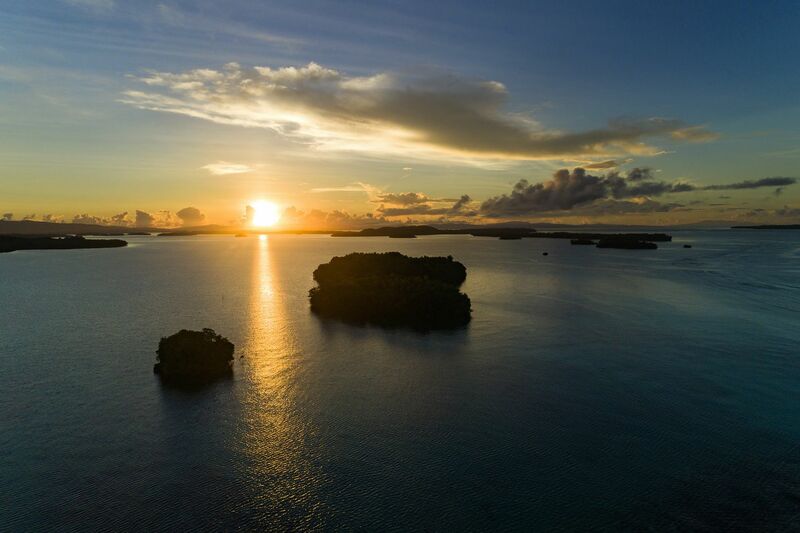 Travelling in an archipelago of almost 1000 islands comes with its own challenges as well as rewards. 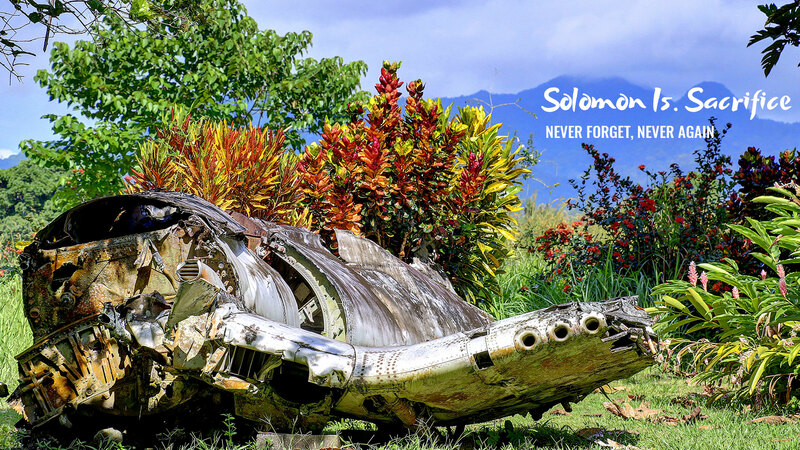 There are travel agencies and tour operators that can provide specialist travel services for getting to see the best parts of the Solomons. 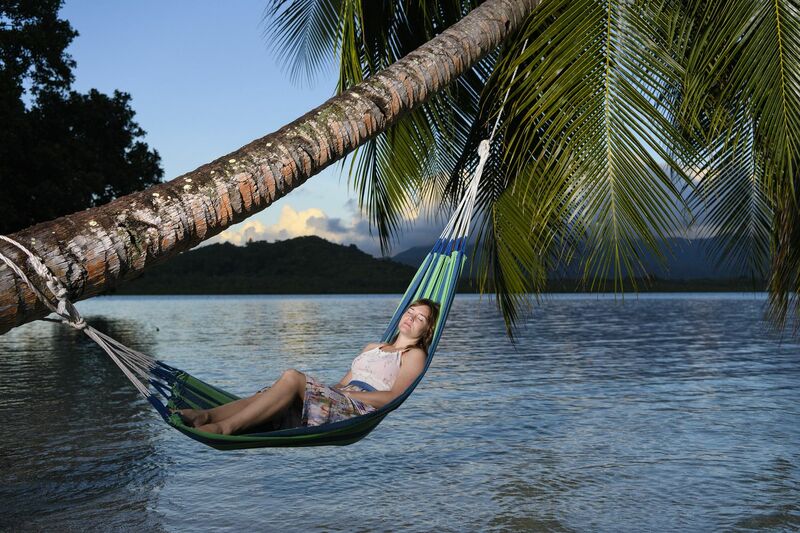 Solomon Islands offer wide range of accommodation that will suit your need, from Resorts to the Self-Contained stays. 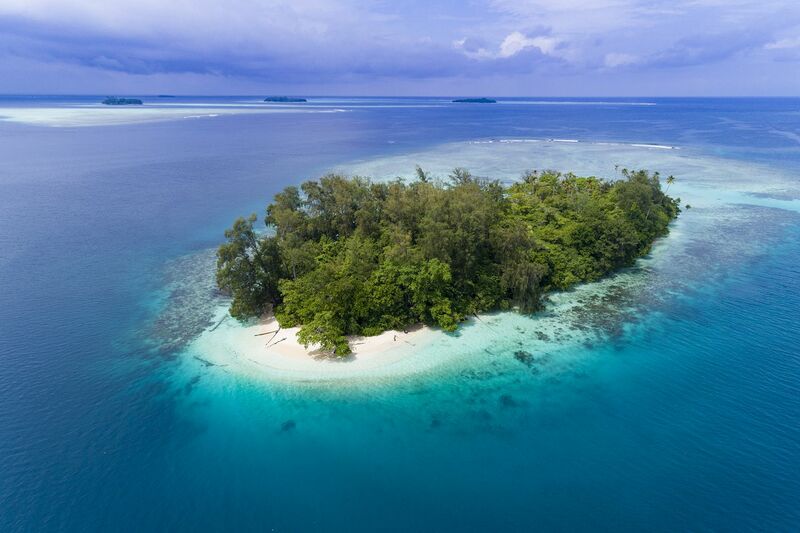 May to October is when rainfall, humidity and temperature are at their lowest however cooling sea breezes help moderate temperatures on the coast all year round.